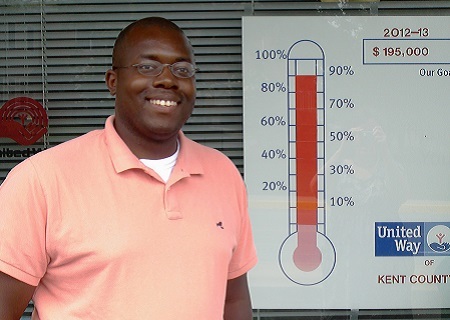 As a United Way board member, George Best takes pride in his involvement in the Kent County community. 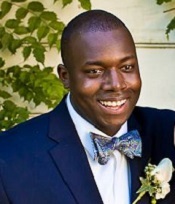 Introduced to the United Way of Kent County by colleague and fellow Character Coach, Chip Williams of Dixon Valve, George helps run social media campaigns, manages the United Way website content and utilizes various digital marketing channels to help spread community awareness. Knowing that United Way helps so many people and organizations within Kent County is what George likes most about being involved. George is a current Character Coach at Kent County High School, he has been involved with the CCKC program since 2008. When asked about his favorite part of coaching, George replied “I love coaching KCHS because it gives us a chance discuss with students ways to apply the 6 pillars in their lives to prepare for school, sports, going to college, interviewing for a job and other life lessons they can expect.” We are so excited to have George as part of the CCKC team and look forward to his future accomplishments with the United Way.